Hair Care Products, Reviews, and Solutions for Breakage, Thinning, Hair Color Damage, Scalp Issues and General Loc Maintenance. 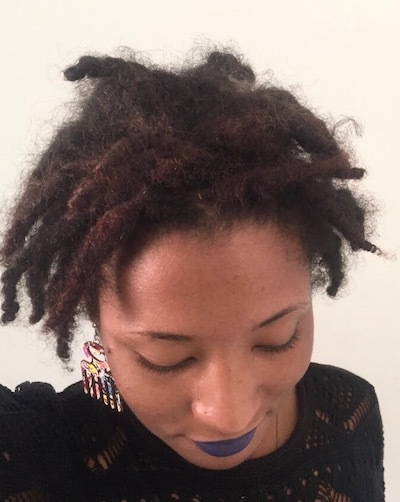 Interested in learning about whether or not you should use conditioner on your locs? 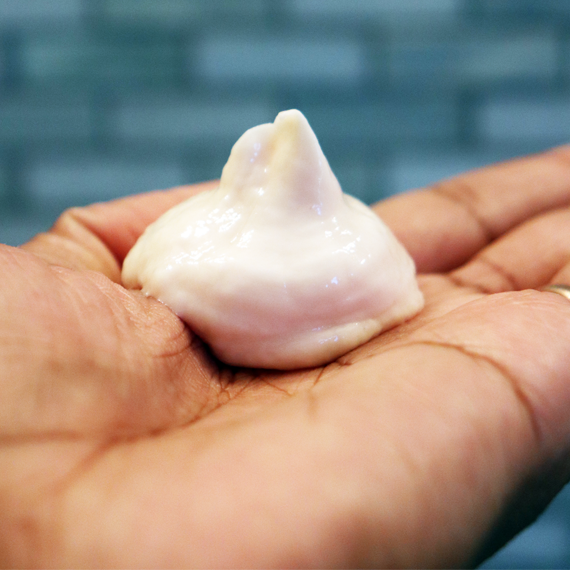 In this article, you’ll learn 3 of the best alternatives to conditioner, specifically used to care for your locs without causing buildup. 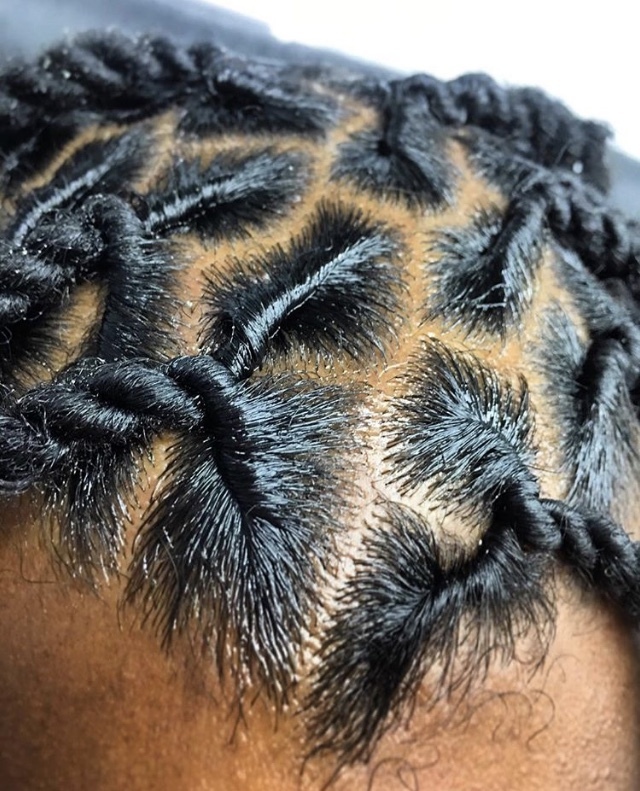 Let’s take a closer look at product buildup in locs under the hair microscope using a sample of a loc started using Jamaican Mango & Lime Locking gel. 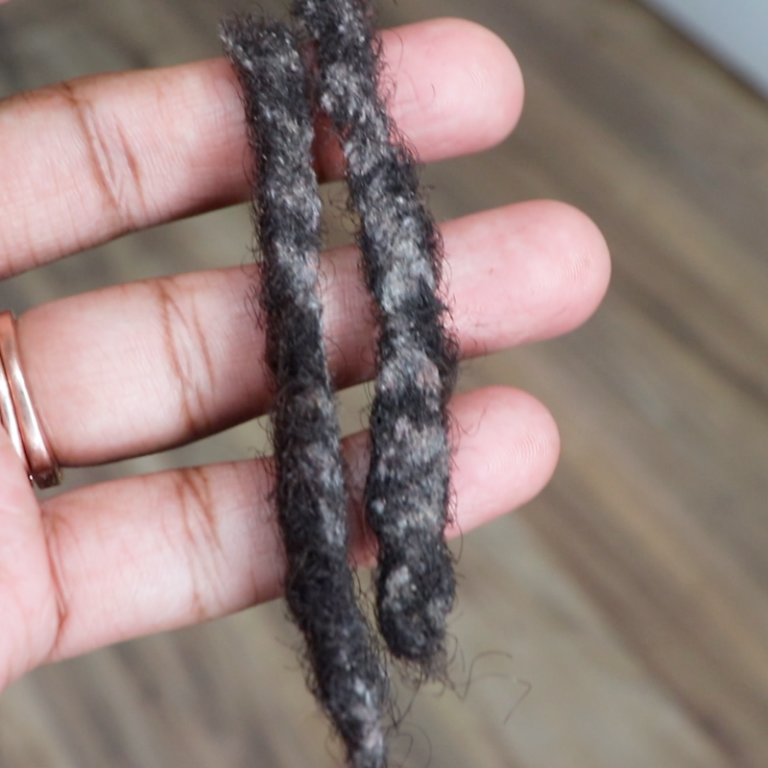 Sharing 5 ways that you can minimize the loose hair at the root of your locs and control frizz. 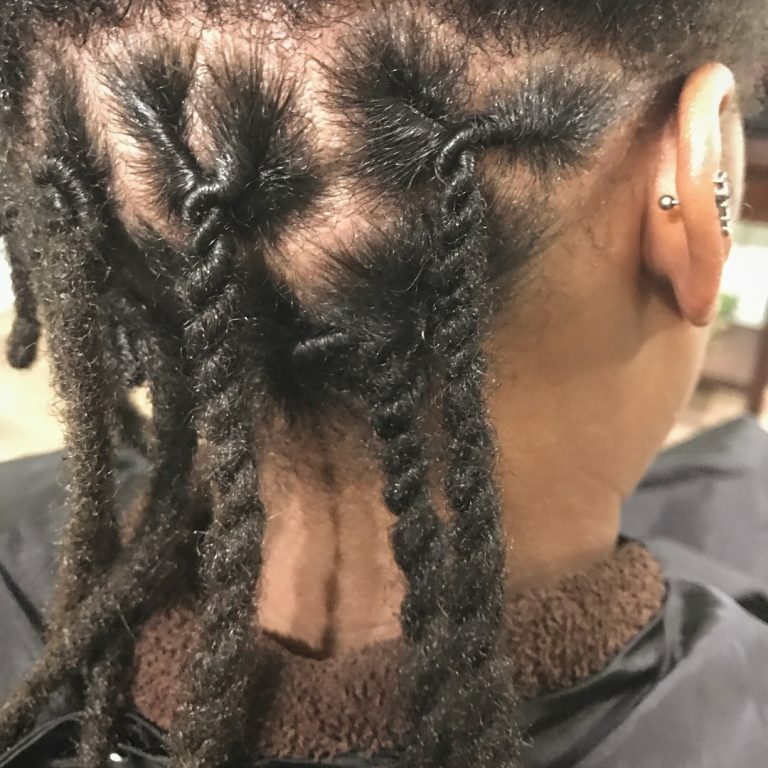 Sharing the top 4 causes of frizzy locs to help you understand why your locs may be frizzy all time and solutions to help address your concerns.